Sorry for the long gap between posts, but I have been editing. Perhaps that word should be in large black letters, such has been its impact on my life. So, I have been EDITING. Before I started writing I didn’t realise what it would be like. You write a book, right? Then you try to publish it. OK you need to check over what you have written, that’s easy. It’s not! I discovered that there is only a certain length of time I could continue before I would lose concentration. But then I was fit for nothing for the rest of the day – I have never felt so exhausted. I couldn’t read anything and I definitely couldn’t write anything. There is a lot of information on the internet about editing, but I started with a book that someone had recommended. 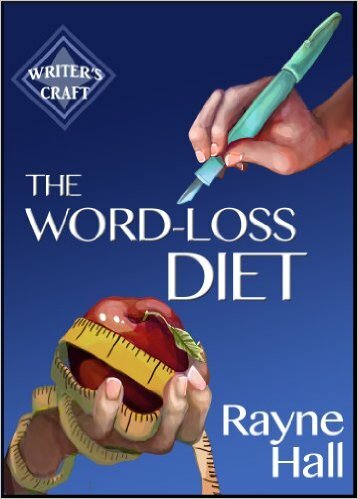 The Word-Loss Diet: Professional Self-Editing Techniques for Authors by Rayne Hall. This takes you through certain words to look for in your manuscript that can be cut. It starts, as is logical, with “start to” and “begin to”. Instead of “She started to run” use “she ran”. The author gives detailed instructions on how to highlight the bad words and then get rid of them. You then continue with words such as “look”, “sigh”, “smile”. I was terrified at how often I used some of these words. I am sure it is something that professional writers do without thinking, but to a beginner like me it was an eye-opener. I think it has improved my writing, because I now try to avoid these errors. This process was quite fun, compared with the grind of going through my manuscript line by line. I started in the middle, as I had already “finished” the first half. When I got to the end, I decided to re-edit the first part. I found as many corrections as in the second part. Had I not edited the first part properly? Perhaps my editing had improved with practise. Do I have to go through it all again? And again? I know that however many times I check my work, there will be things I miss. All this has confirmed the statement that I made in my last post – I need an editor. So I found one! At the Self-publishing Conference, I attended two sessions with Cressida Downing. She handed out vouchers for 10% off her professional services. I had a look at her website and contacted her. After a discussion, we decided that I would send her my first three chapters and my synopsis for analysis and suggestions for improvement. Now I wait. What do I do next? 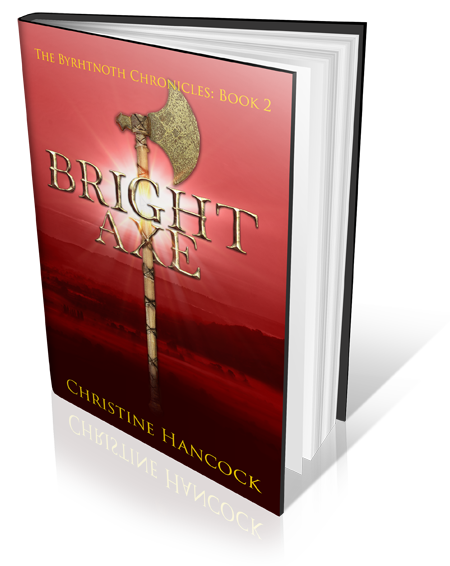 Well I have turned my manuscript into an e-book and put it on my tablet. I will leave it there for a while before I pluck up the courage to read it. I have written and edited it. I have spent the last three years thinking about it and my characters, but I have never actually read it as a whole book. After that there will no doubt be a lot more editing. Hacking out great chunks, rearranging and perhaps some killing of darlings. Meanwhile I have had a holiday (well, a short break), read some books and done a lot of thinking about my next book. I have had a few ideas, even some for the book after that. I have no plan, but I think I must start writing again. Great recommendation. I have just purchased a Kindle version and hope that it may improve my writing technique long before the editing stage.